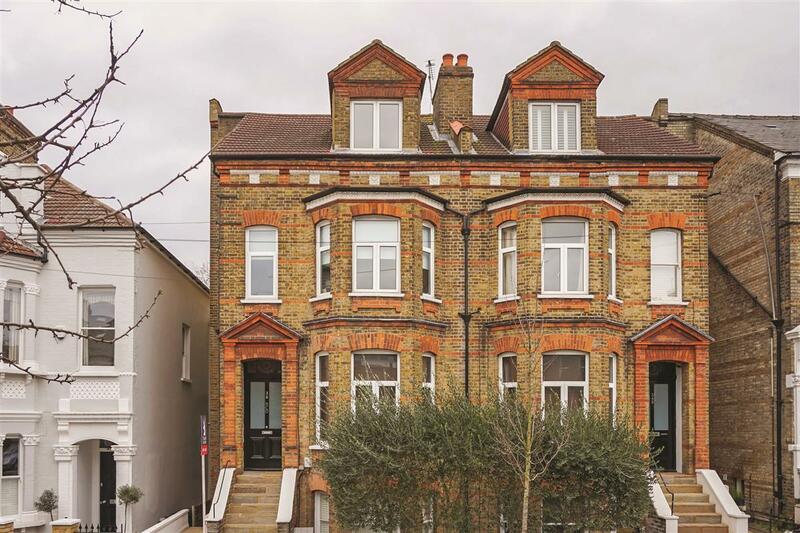 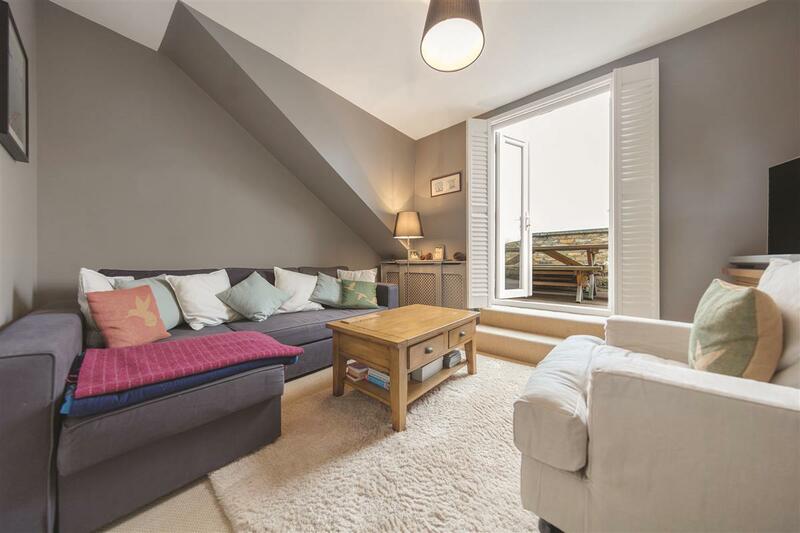 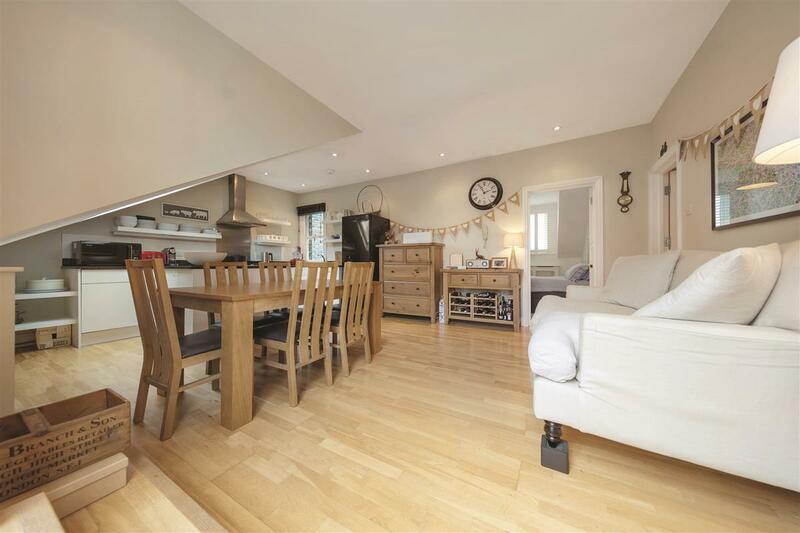 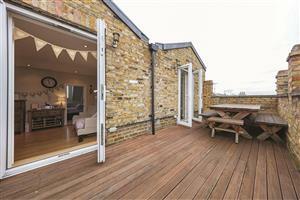 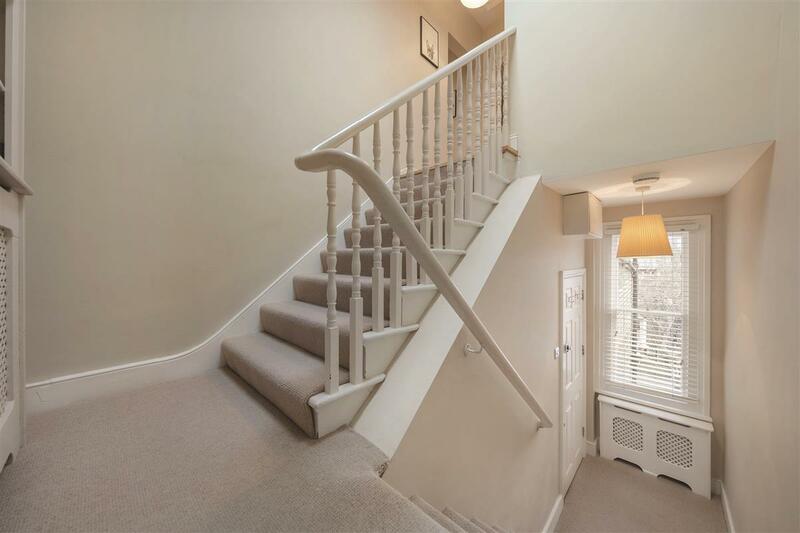 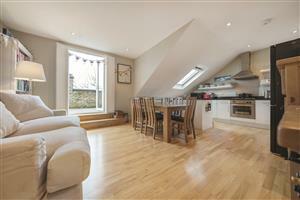 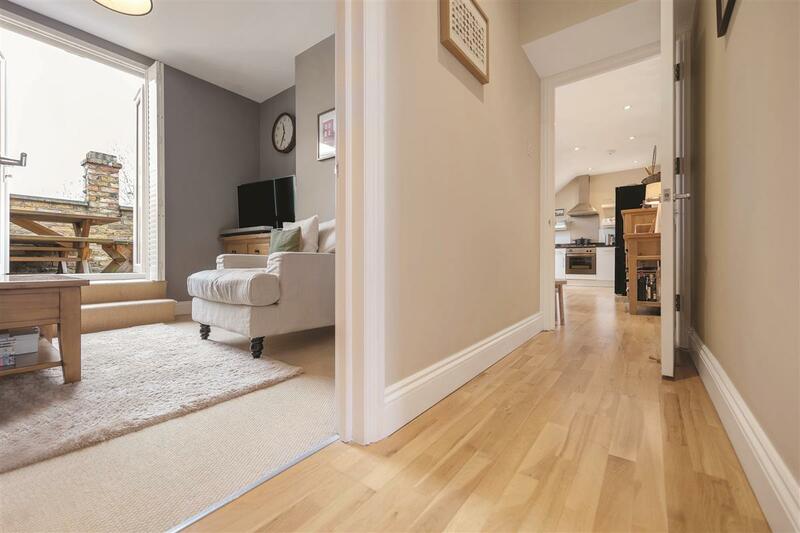 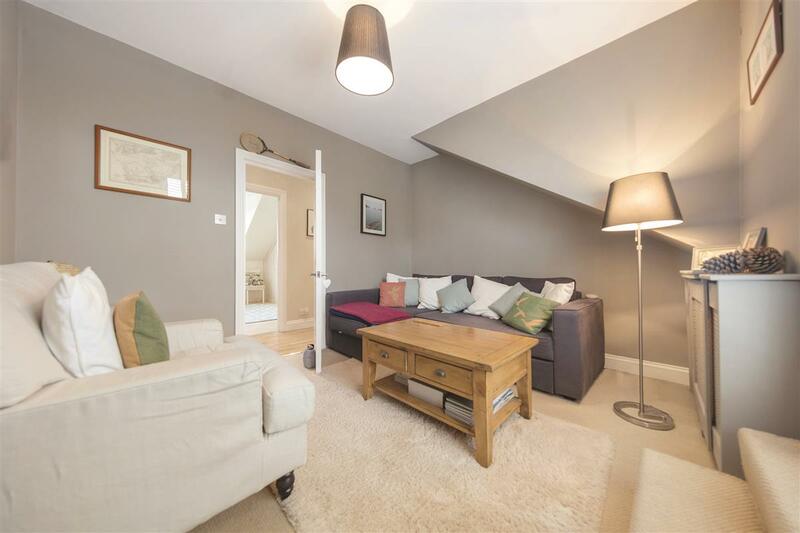 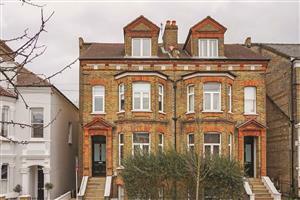 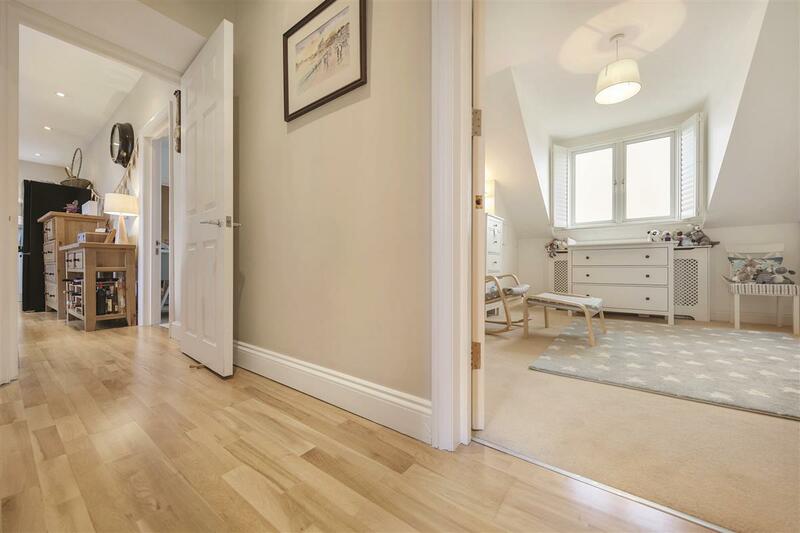 A beautifully presented three bedroom flat situated on the top floor of a semi-detached period property with brilliant living and entertaining space. 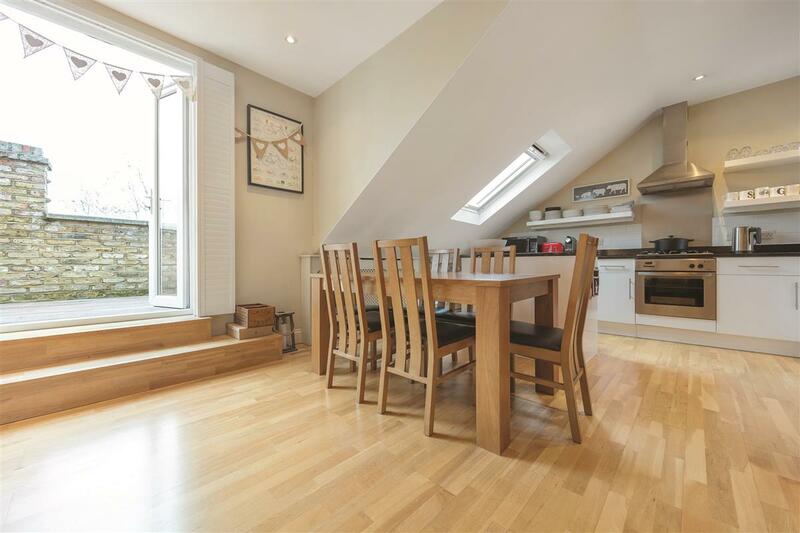 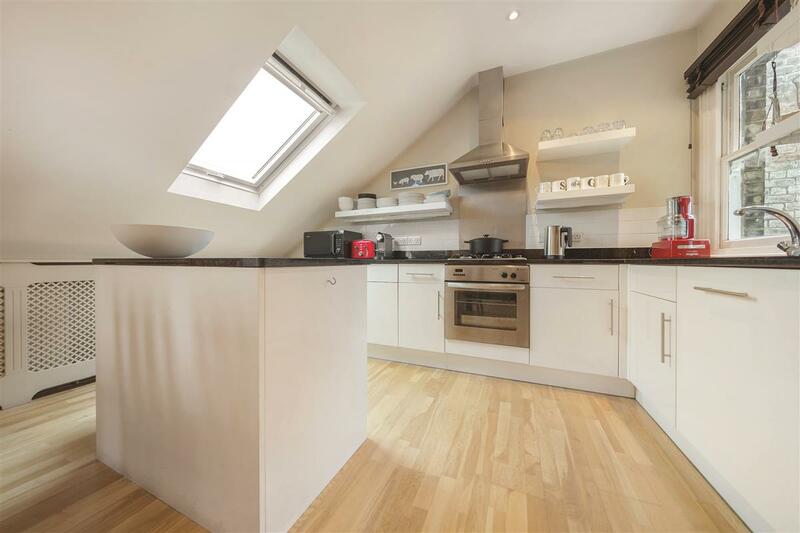 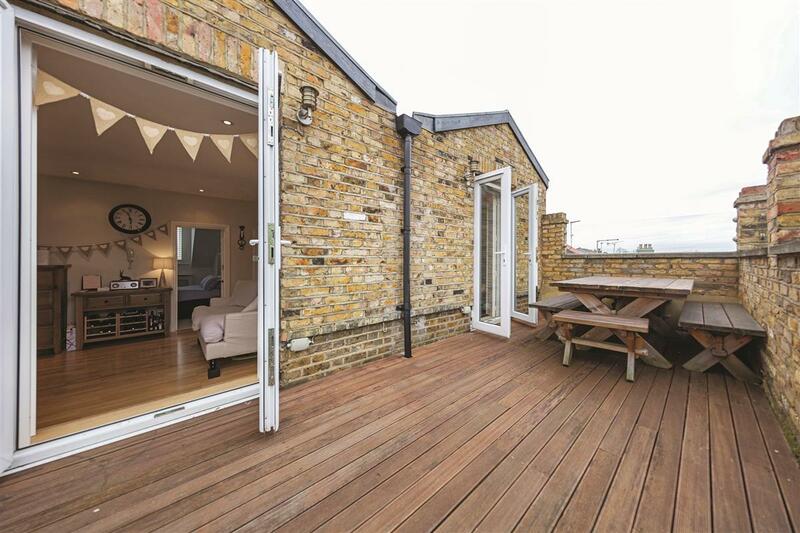 This property has a fabulous combined kitchen and reception room leading out to the east facing, roof terrace; the amount of natural light creates a wonderfully bright and airy space. The kitchen is fitted with stylish units and offers ample storage and preparation space. 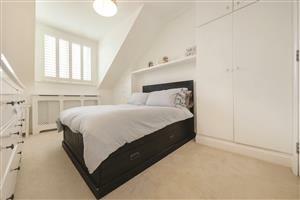 The master bedroom is generously sized with built-in wardrobes and an en-suite. 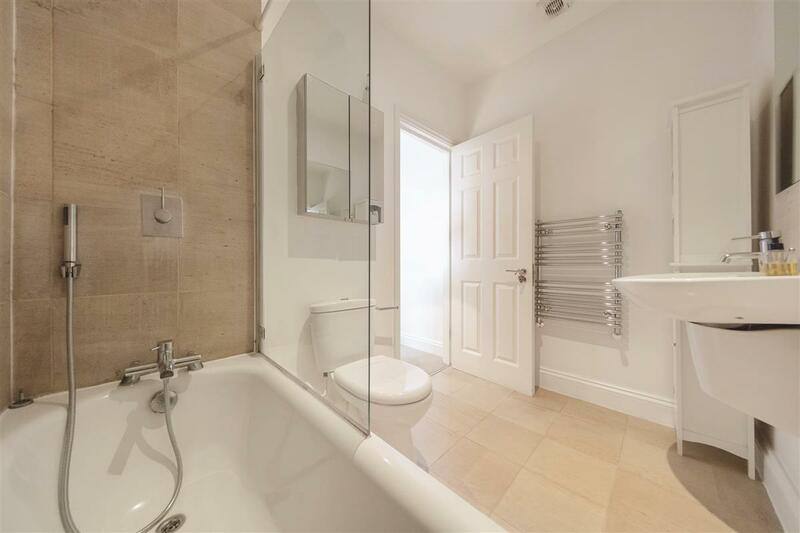 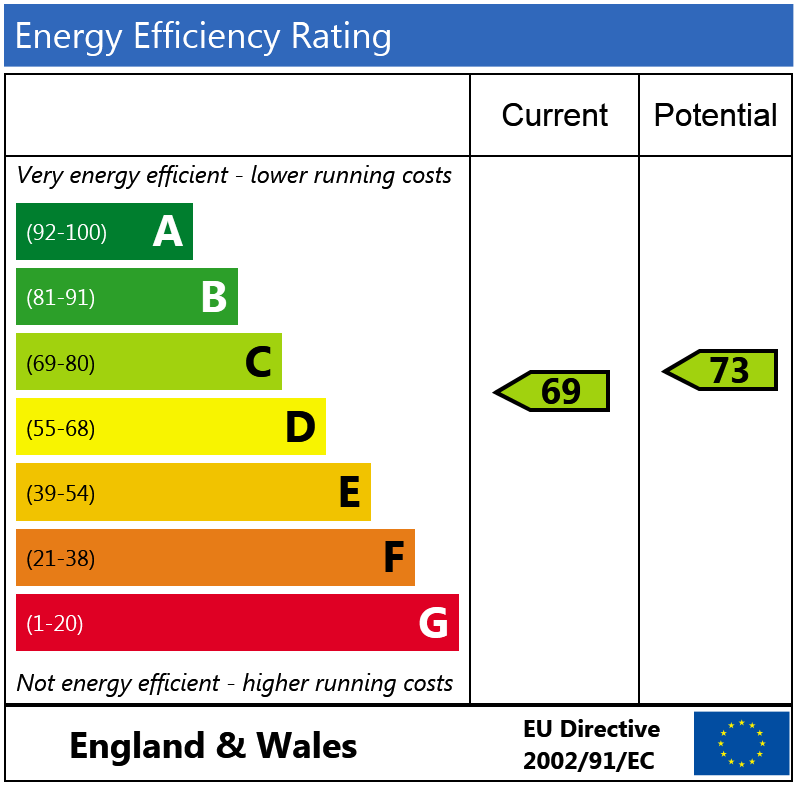 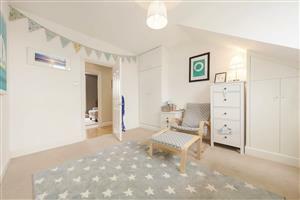 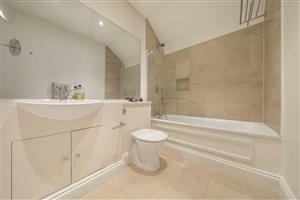 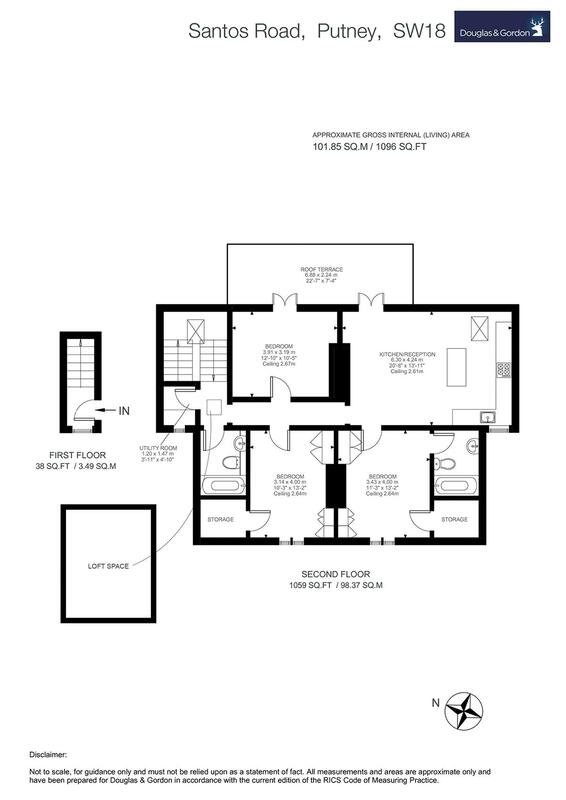 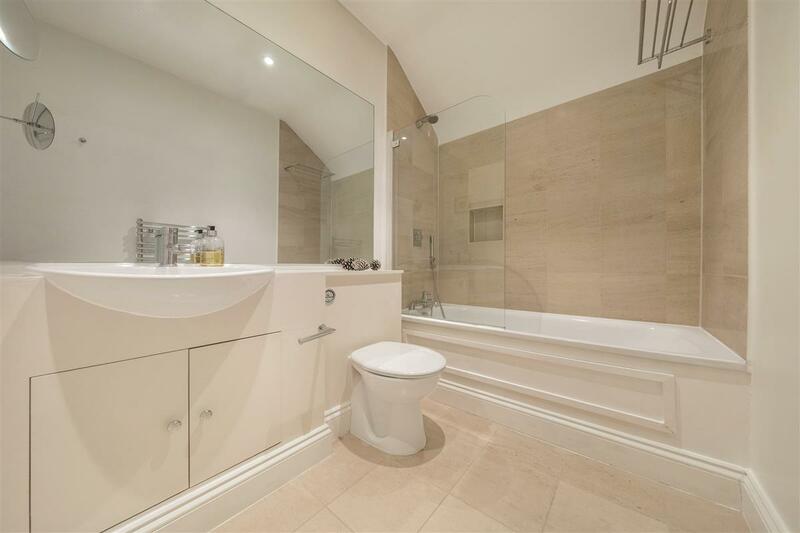 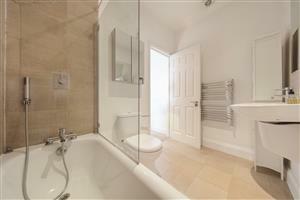 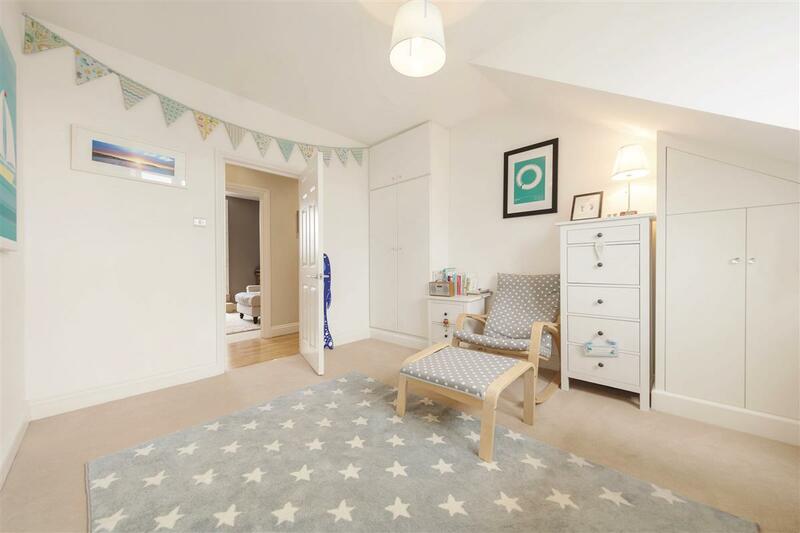 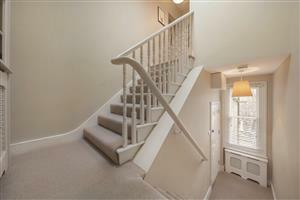 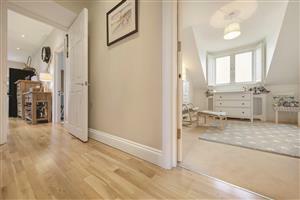 There are two further double bedrooms, a contemporary family bathroom and a utility room. Santos Road runs between West Hill and Oakhill Road and is a short distance from the shops, restaurants and transport facilities of Putney High Street. East Putney underground station is a short walk away, and both Putney and Wandsworth Town mainline stations, with direct access into Waterloo, are close by. Additionally, Clapham Junction is a short bus ride away. 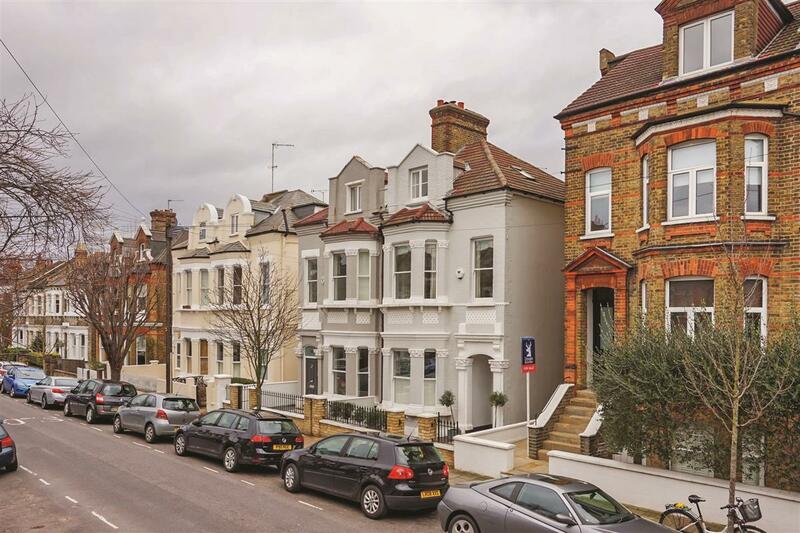 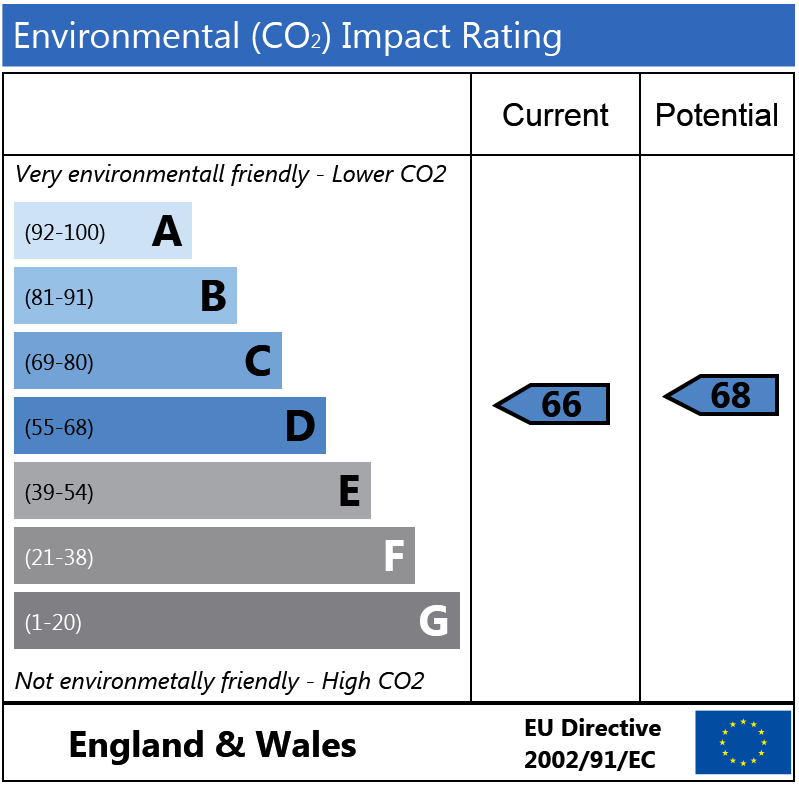 The A3 is approached via West Hill, and Wandsworth Park with its open spaces and river walk is within a few minutes’ walk.